A Treasure Trove of Taste! The Taste Box Set, I’ll Remember — recently released by UMG / Polydor — is a four-disk treasure trove. On disk 3, the five numbers culled from a 1970 BBC Radio 1 live set are introduced by John Peel, so laid-back he’s virtually horizontal. Peel remarks that, “Taste are one of those bands . . . who need to be seen and heard live to be fully appreciated”. That’s a view that most would agree with, borne out here by pillars of Taste’s live set, like ‘Catfish’, ‘Gamblin Blues’ and ‘Sugar Mama’, and by the version of ‘What’s Going On’ captured live in Stockholm not long before the band split up, which breathes so much more into the song than the studio version. Gallagher’s legendary energy, fantastic technique, and joy in the music are all to be found in the many live cuts over the four disks, and especially on the Stockholm set. But it would be very wrong to overlook the beautifully crafted songs that make up ‘On the Boards’, Taste’s second studio album. This is a very special artefact in itself, and much more than a keepsake of the live sets. In the title track, the band, all three of them, stretch out to great effect: the dynamic, the groove, the bluesy sound all remind us what was lost when they did split up. Another unmissable aspect of the Box Set for Rory fans from this part of the world is having a full 56 minutes of the original line-up from 1968, with Eric Kitteringham on bass and Norman ‘Sticks’ D’Amery on drums. Seven numbers were recorded in the Maritime Hotel, Belfast (Van Morrison & Them’s old stomping ground) as a demo to interest record labels; there are versions of ‘Blister on the Moon’ and ‘Born on the Wrong Side of Time’, recorded as singles for the Major Minor label (run by Belfast promoter Phil Solomon), songs that were re-recorded with Wilson and McCracken for Taste’s debut album on Polydor the following year. The four tracks recorded at the Woburn Abbey Festival in England in the summer of 1968 showcase a lively, powerful band, with a great sense of fun. Posted on October 8, 2015 January 14, 2016 Categories CD Reviews, Cork Artists, Irish ArtistsTags cork city libraries, Early Taste, Liam Ronayne, Music Reviews, Rory Gallagher, Taste, Taste Box Set I'll Remember, Taste Reviews2 Comments on A Treasure Trove of Taste! During his musical apprenticeship with the Fontana Showband, the young Rory Gallagher, a mere fifteen when he joined in 1963, learned his craft as a touring musician. Never to be content as a cog in a machine churning out safe, dance-hall friendly, pop hits, night after night, Rory would inevitably push himself to the fore. 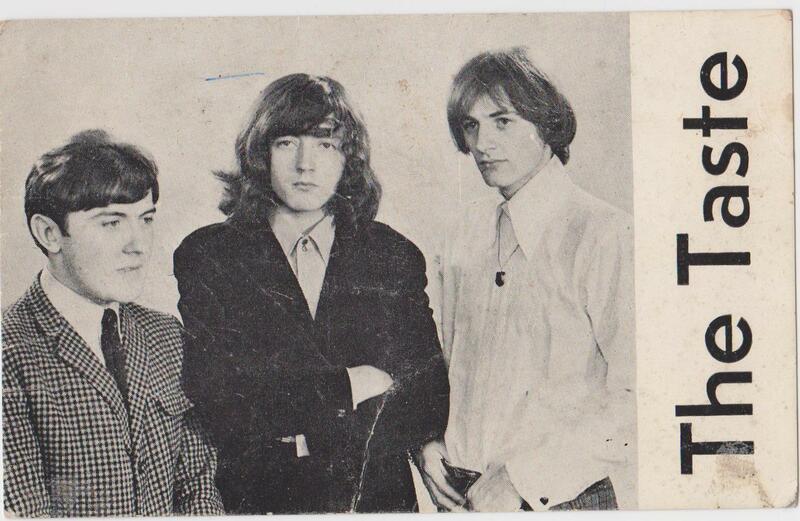 As his reputation as a guitarist began to grow, the Fontana changed their name to The Impact in 1965 to reflect a more blues/rock-oriented set list showcasing Rory’s fiery guitar work. Ireland’s conservative music scene was hardly the ideal stomping ground for this new direction, however, and The Impact was forced to find work abroad. As a natural metamorphosis, a stripped-down three-piece version of the band — featuring Rory on guitar & vocals, Johnny Campbell on drums and Oliver Tobin on bass — eventually found themselves on the club circuit in Hamburg, Germany. 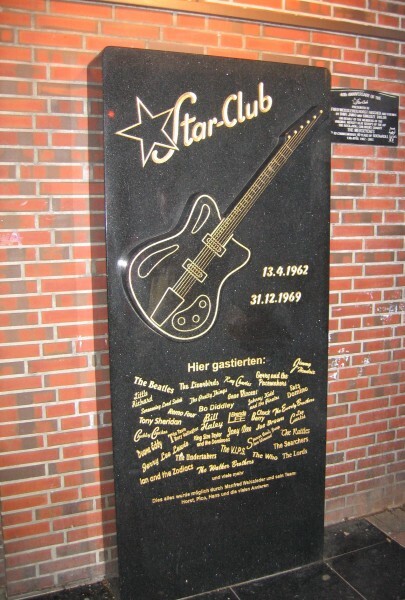 For three Irish teenagers arriving in Hamburg in 1965, a city still reverberating with the aftershock from legendary performances at the Star Club, from the likes of The Beatles and Jerry Lee Lewis, it must have been like walking on to a film set, such was its legendary status. Even today, Hamburg is a city which pulses with primal, hedonistic energy. We can only imagine what it was like back in its heyday of the 1960s. 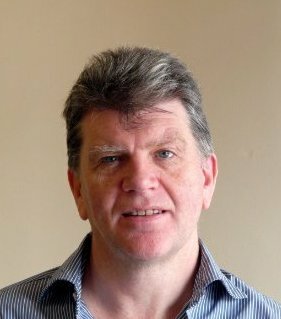 Throughout this relatively short but formative period in Rory Gallagher’s career, Johnny Campbell was the man behind the drum kit. 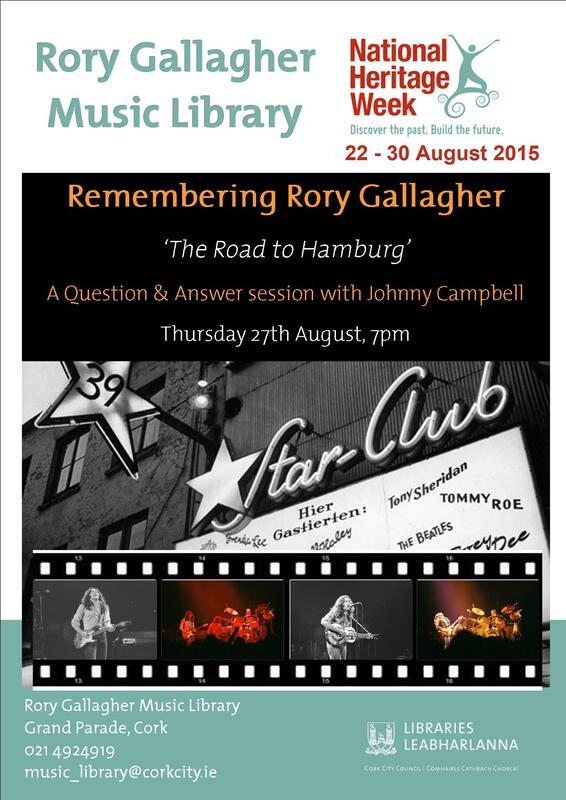 As part of the 2015 National Heritage Week programme of events, Johnny will be in Cork City Library on Thursday, 27 August, at 7pm, for a special ‘Question & Answer’ session on his time with The Impact Showband and Rory Gallagher. So, if you’d like to hear it ‘from the horse’s mouth’, then here’s your chance! In 1966, Rory Gallagher quit The Impact and went on to form the Taste. The rest, as they say, is history. And what a history it is! even if it ended prematurely. Like another Irish hero, Cú Chulainn, Rory Gallagher lived a short life that was filled with glory and his name will live on as part of musical lore until the last Fender Strat is plugged into the last Vox AC 30. Posted on August 7, 2015 January 14, 2016 Categories Cork Artists, Irish Artists, Music NewsTags County Cork, Hot Press Magazine, Ireland's first Open Air Festival, Ireland's Top 50 Gigs, Macroom, Mountain Dew Festival, Rory GallagherLeave a comment on Rory’s Mountain Dew: Number 1 in Hot Press!